The way that I dress for flying is highly dependent on three things: my destination, amount of layovers, and most importantly, what time of day my flight leaves at! Obviously if I am flying to a warm weather destination, I'm not going to wear a huge coat and snow boots on the plane. And vice versa, if I'm headed to an equally cold destination, I won't be spotted in warm weather clothing. If I have a brief direct flight, I sometimes do like to dress up for flying. However, a long day of running between multiple airports isn't the time for cute clothing. So the duration of my flights and amount of layovers also determine how I dress! And lastly- what time of day the flight is at! In college, most of my flights home to Maine were evening or late afternoon flights, so I'd have the whole day to get ready. They were also pretty short and easy direct flights, so sometimes I'd enjoy dressing up and looking nice to fly. In the past couple years, I've become more fond of 6 am flights. If you're able to get out of your home area super early, then you have the whole day ahead of you to enjoy your destination, instead of coming in super late at night! However, waking up at 3:30 am for a flight means that I'm no longer putting together cute airport outfits. I want to be comfortable and put together, but something that doesn't require a lot of effort. 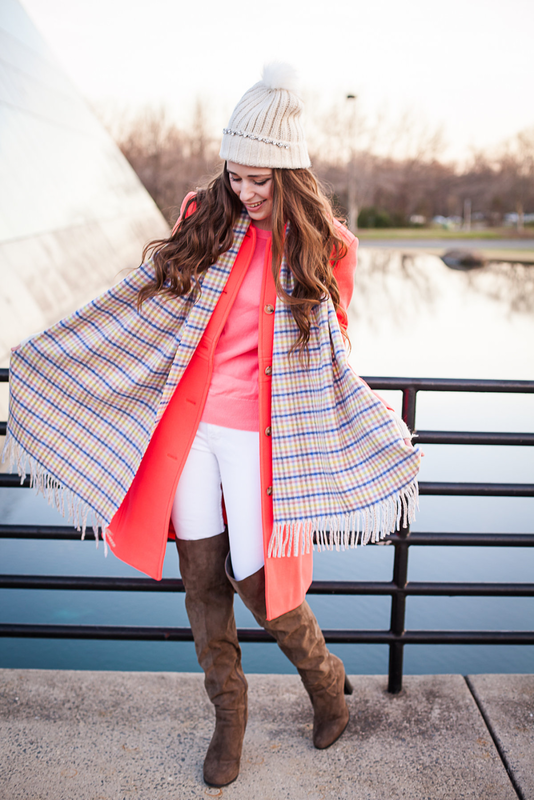 The outfit that I'm wearing in today's post is exactly the type of thing that I'd wear for a winter 6 am flight! These leggings are very comfortable, and they're under $15! My sneakers are super lightweight and they match a lot of outfits, and nothing beats a sports bra and cute sweatshirt combo for an early flight. I've gotten a ton of questions about this luggage since I debuted it on Instagram during my Kentucky trip earlier this month. I'd had my old luggage set since middle school or high school, and it had been with me through tons of vacations and many moves back and forth from college to home. While it's still in decent condition considering how much I've used it, I knew it was time to treat myself to some shiny new luggage for holiday travels! 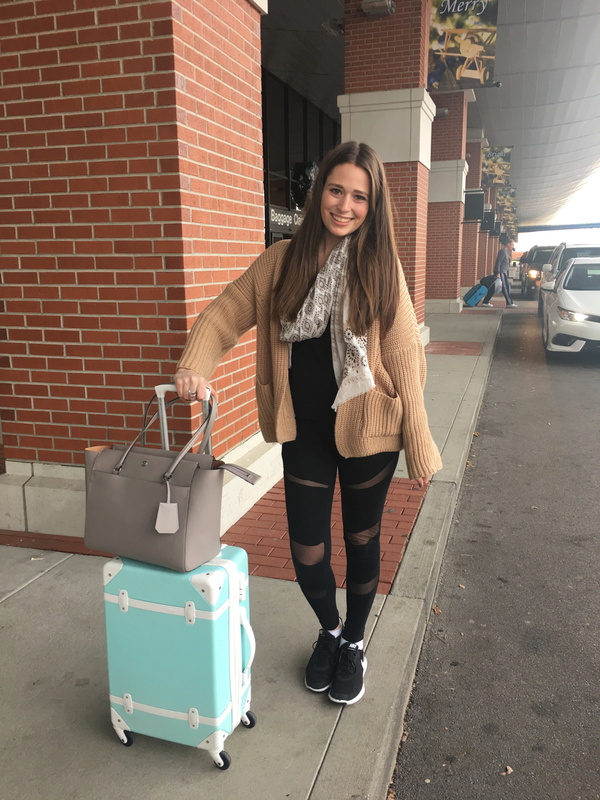 I've seen certain luggage sets that are popular with other bloggers, but I wanted to find my own unique set. I fell IN LOVE after finding my set! Tiffany Blue is my favorite color, and it couldn't be a more perfect match. It also comes in tons of other fun colors! Two suitcases are included in the set, and they're both spinner suitcases. The suitcase that I brought to Kentucky got slightly scuffed on one of the flights, but I used a Magic Eraser on it when I got home and now it looks brand new again! Speaking of flying- this post comes at an appropriate time, as tomorrow I'm flying away for a New Year's weekend trip! Sadly I'm not going somewhere much warmer than New England. I'm leaving negative temperatures in Vermont for... temperatures in the teens. Whooo!! Such warmth- lol! I'm flying out-of-state to visit a high school friend who recently moved away from Maine. It's a crazy story of how we got back in touch that I hope to share soon! Anyways- this trip is going to be a true vacation for me. 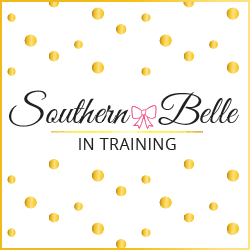 I'm actually taking a blog social media and blogging break for four days, something I rarely do! But it is much needed, coming out of a very busy few months on both my blog and at my day job. I need some time to decompress and refocus before starting 2018 off strong! I have one more prescheduled blog post that will go up tomorrow, but other then that this is my sign-off for the year. It will be kind of nice to be traveling and not feel the need to Insta-Story/Snapchat/Tweet everything, or lug around my DSLR to take pictures of everything for the blog. Sometimes life is just meant to be lived! 😉 If y'all are really interested in where I'm going, I can do a mini travel guide of sorts in January and talk about where I visited. Stay tuned for tomorrow's blog post- my last one of the year and another annual favorite for me to write! 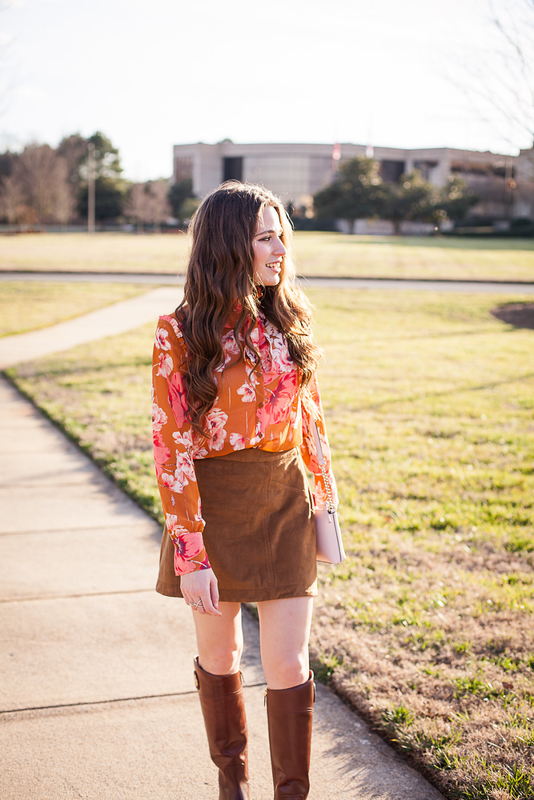 Come and take a (virtual) trip with me in today's blog post! We'll be visiting a bustling town that's filled with horses, Southern food and bourbon, and the most charming Main Street you've ever seen. 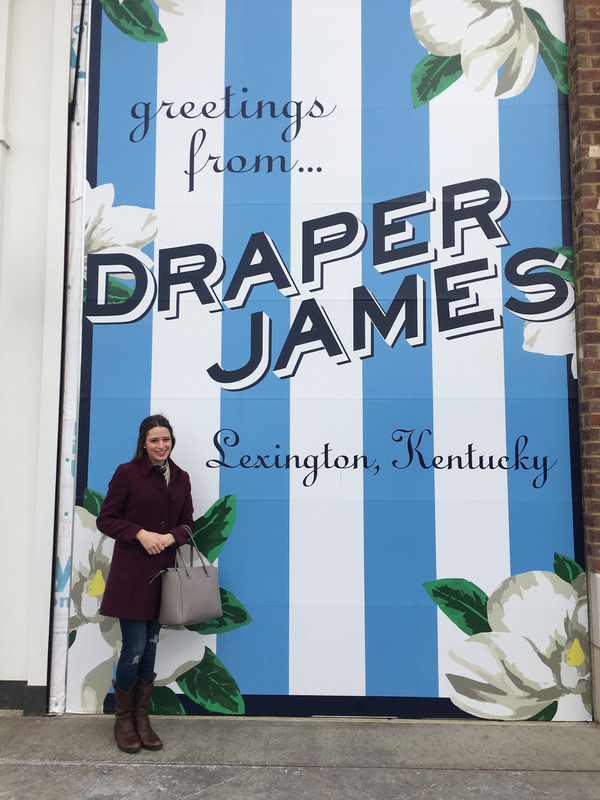 It's time to share my Georgetown, Kentucky Travel Guide! 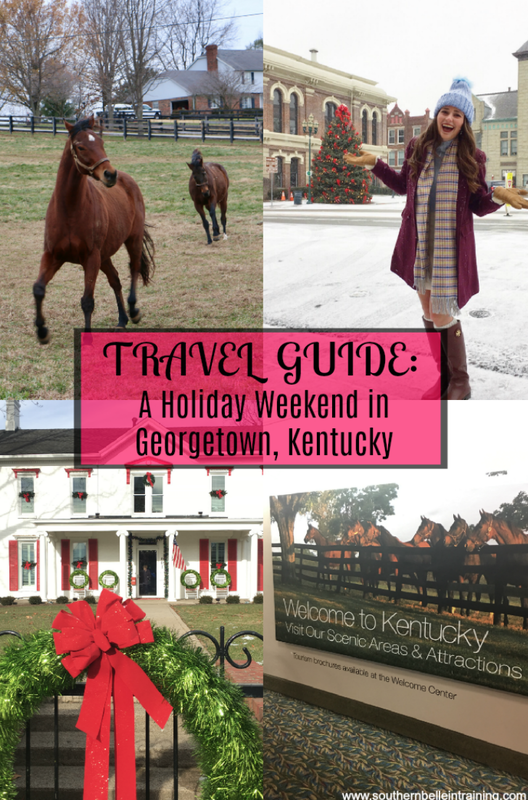 When it became official this fall that my friend Kylie from Dress in Sparkles and I were going on a holiday long weekend press trip to Georgetown, Kentucky, I was over the moon excited! I had been to Kentucky once prior, to Louisville in 2015 for a college internship. During that trip, I got to visit Churchill Downs and see a taste of what the Bluegrass state had to offer, and I kind of fell in love! I had always wanted to go back with more time to explore, so this trip was the perfect opportunity. I was seriously counting down the weeks and days until the trip! 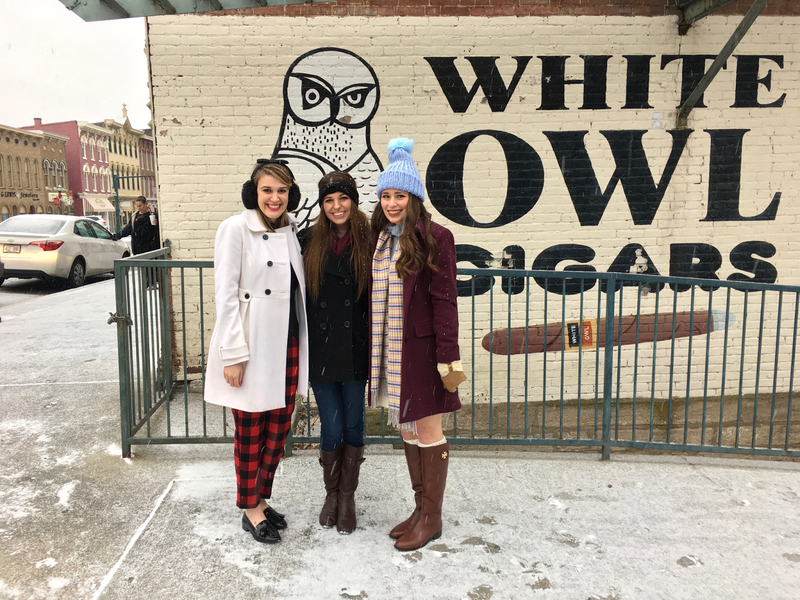 We were in Georgetown December 8-11th, and visiting at the holidays was just wonderful! The only complaint that I have about our trip was something beyond anyone's control.... the weather. 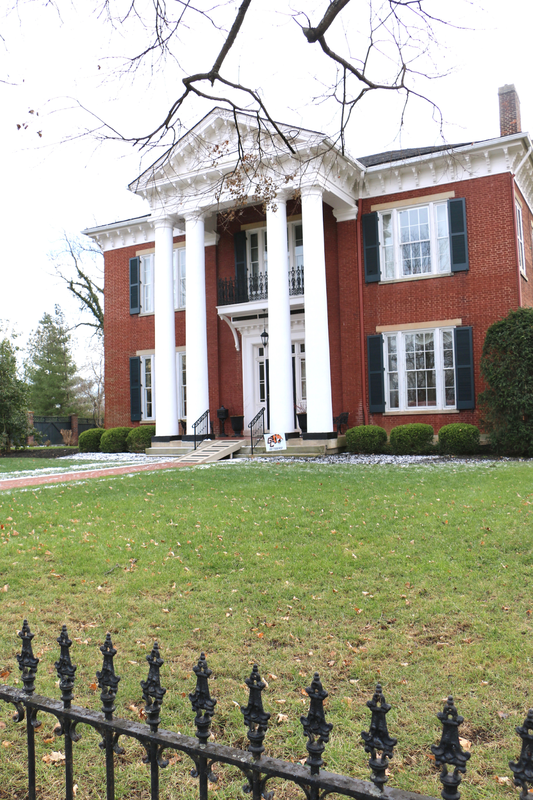 Kentucky was experiencing a severe (for the South) cold-snap during the weekend we were there. Temperatures were in the 20s and 30s, and sometimes colder with the wind chill! Of course it got warmer again the day after we left- figures! The chilly weather did damper a couple of the outdoor activities that we tried to do, but again, something beyond our control. 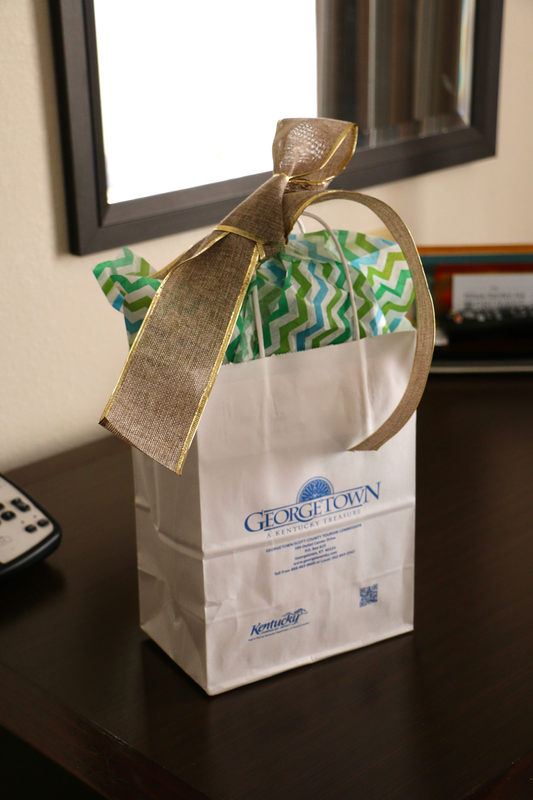 We still had a great time and found there wre lots of fun activities to do in Georgetown! Georgetown located in Northern-Central Kentucky, 30 minutes from both Lexington and Frankfurt. 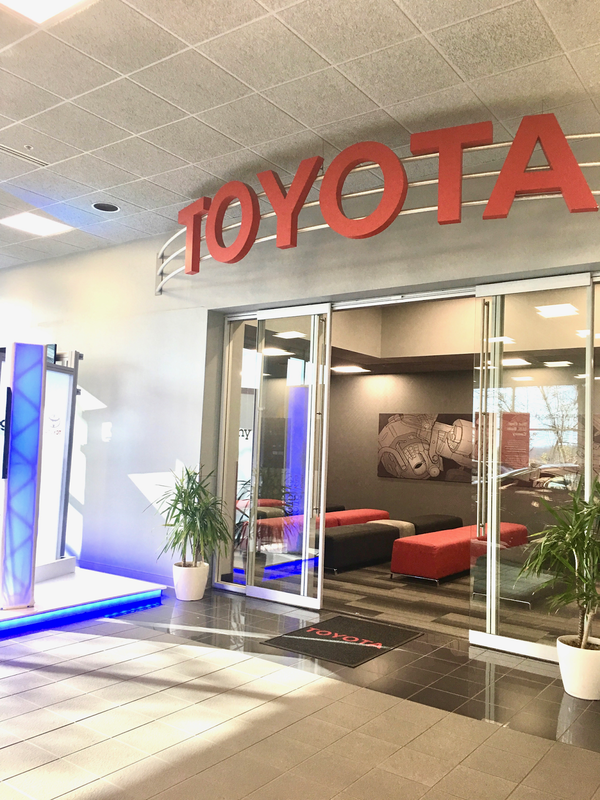 What was once a small and quaint town is now Kentucky's 7th largest city by population, thanks to an influx of jobs with the addition of the Toyota manufacturing plant in the 1980s! Georgetown has retained much of its small town charm though, which Kylie and I definitely experienced. Georgetown is conveniently located on Interstate 75, if you live in drivable distance (like Kylie did!). Vermont however is not driving distance for a weekend trip to Kentucky, so I flew into the Lexington airport, which is 30 minutes away. I have to say- I really enjoyed the Lexington airport and found it easy to navigate. They also have great free wifi which is always a plus! Near the check-in counters there is a public art gallery featuring paintings of horses, and I really enjoyed experiencing that. 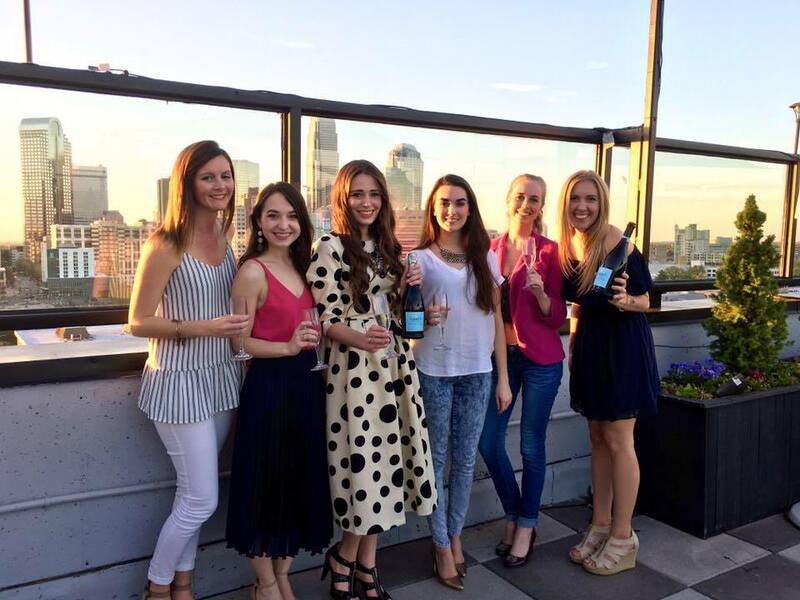 Kylie and I were hosted at the Hilton Garden Inn of Georgetown, which we both really enjoyed and would recommend! 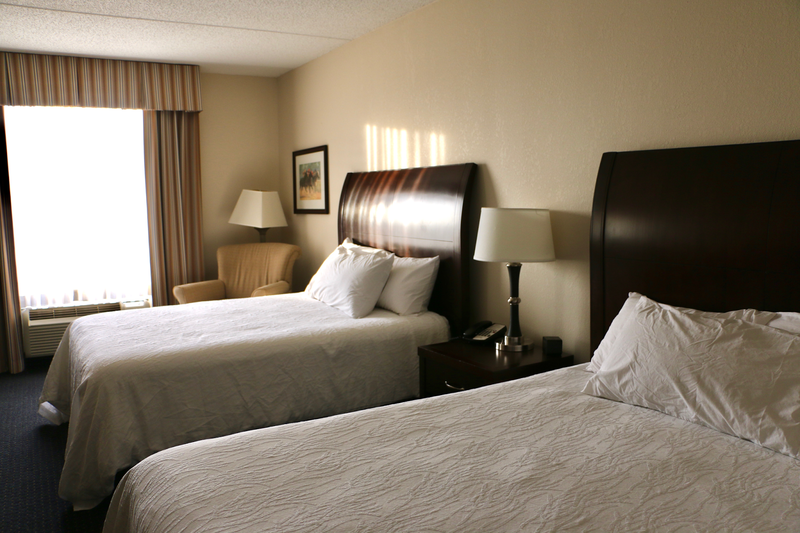 Our room was clean and comfortable, and definitely spacious enough for both of us. My favorite part of the hotel was the hot tub!! We took advantage of warming up in there after being out in the cold a few times during our stay. The only part of the hotel that I wouldn't recommend is breakfast- it's a pretty standard hotel continental breakfast, but they charge for it. Fortunately, there's many restaurants right around the hotel so you have lots of nearby breakfast options! I shared my detailed Georgetown Restaurant guide on the blog last week! You can check that out here. Kylie and I were able to accomplish so much during our long weekend! Some of these activities are seasonal to the holidays, but others are available to experience year-round. 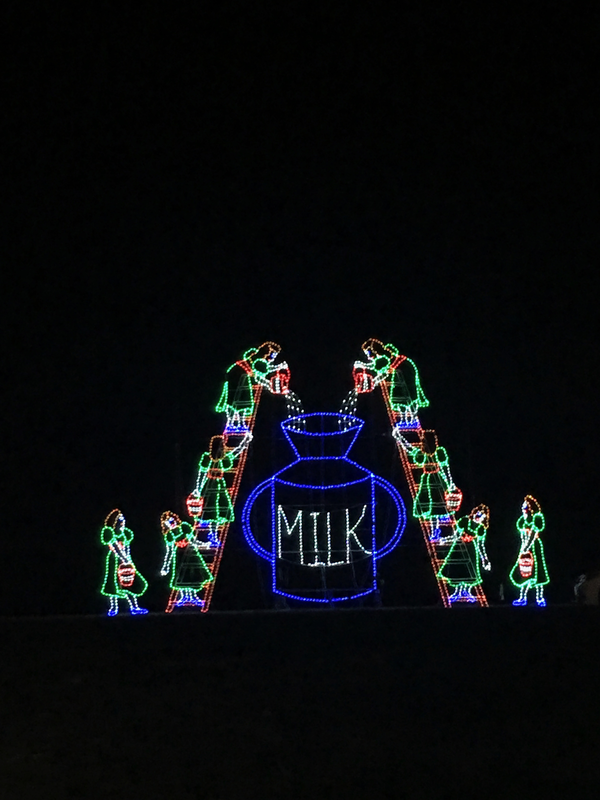 Experience Southern Lights at the Kentucky Horse Park: Southern Lights is a nighttime driving tour of the grounds of the Kentucky Horse Park. There are over three miles of incredibly detailed Christmas light displays which you experience as you drive your car around the park! They even purchase a radio frequency so that you can listen to their own custom Christmas music station during your festive drive. Southern Lights opens around Thanksgiving and stays open through December 31st each year. I was absolutely blown away at the beauty of this event! 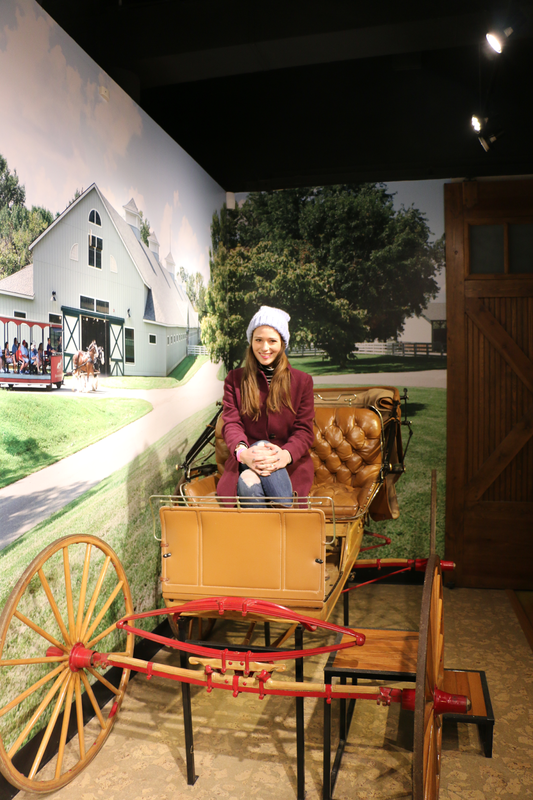 The visitors' center at the Kentucky Horse Park also is open and includes a craft fair, photos with Santa, and a petting zoo during the nights when Southern Lights is open. I wish we could have experienced this fun event every night of our trip, as it was so fun! Visit Old Friends Retirement Farm: This part of the trip was such a highlight that I wrote a separate blog post about it! 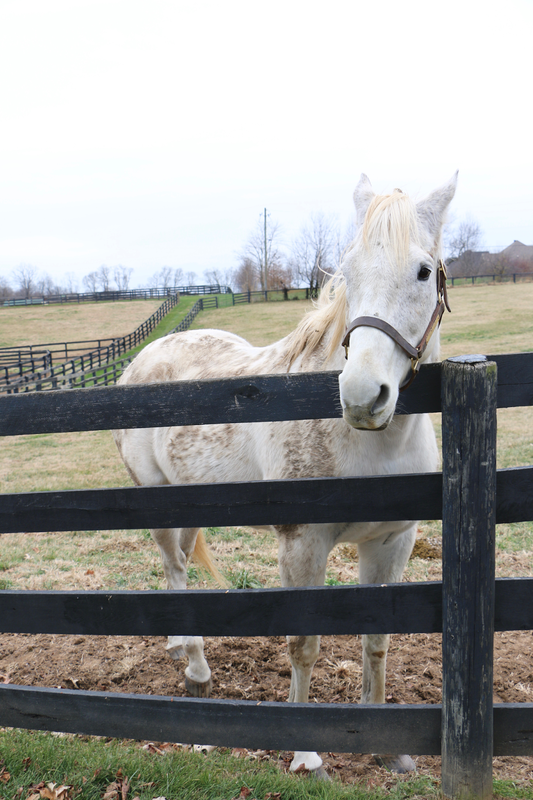 Old Friends is a special horse farm for retired racehorses, which is open to the public for tours. Kylie and I loved our visit, and I highly recommend that you check out my blog post review of Old Friends here! 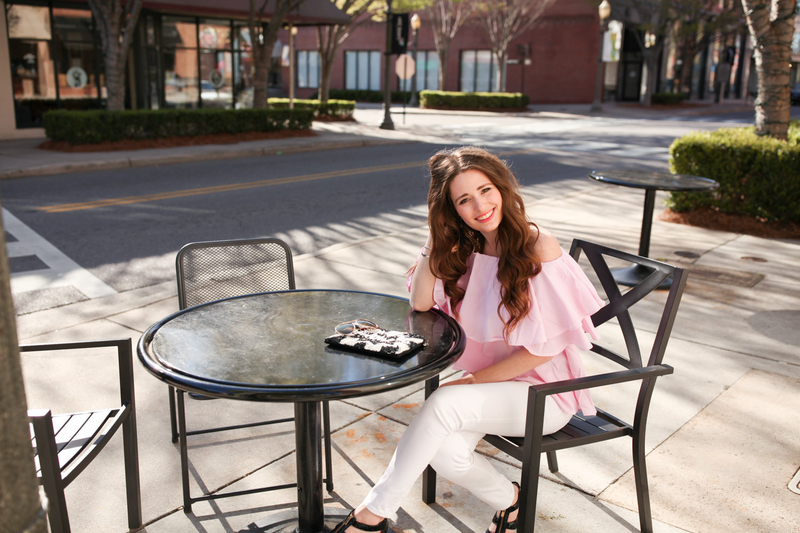 Explore Georgetown's Main Street and visit local shops: I grew up in a town with a charming Main Street, so I have a soft spot for visiting other places with a lovely town center. Georgetown's is just darling!! Kylie and I kept saying we felt like we were living our own Hallmark Movie when we were walking around downtown, especially since beautiful snow was falling! Main Street has several fun shops, including fashion boutiques and speciality shops. 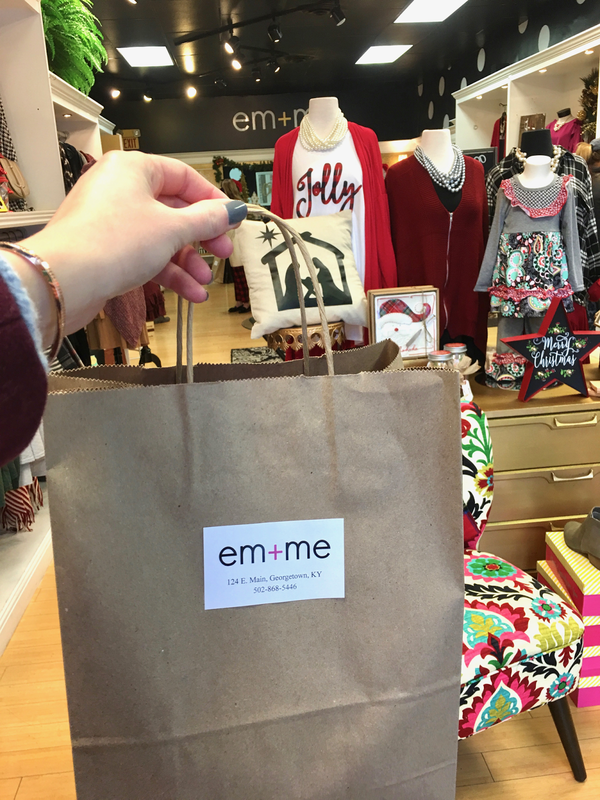 For fellow fashion lovers, we enjoyed visiting Adorabelles and Em+Me boutiques. 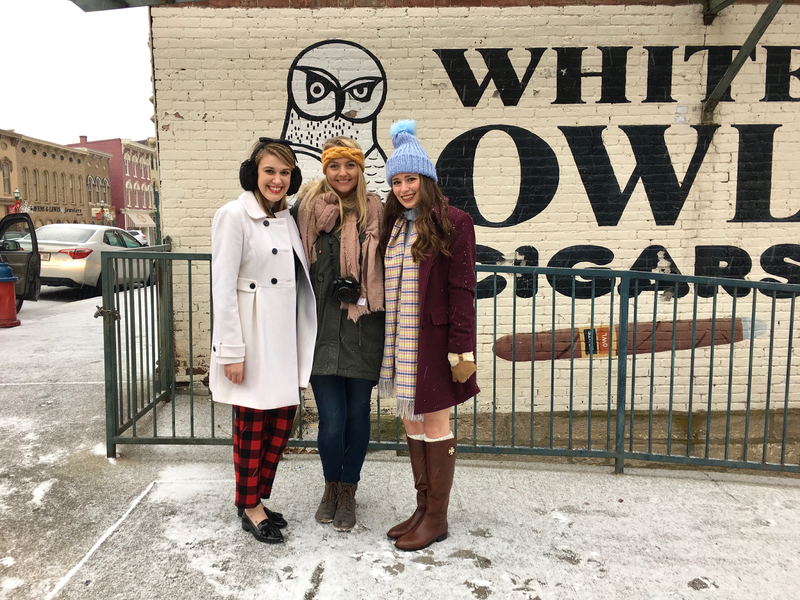 Our new friend Natalie from Georgetown/Scott County Tourism, and our photographer for the weekend, Hannah, were so kind to show us around the Main Street area. If you're visiting Main Street at Christmas, you can enjoy the beautiful Christmas Tree outside of City Hall! 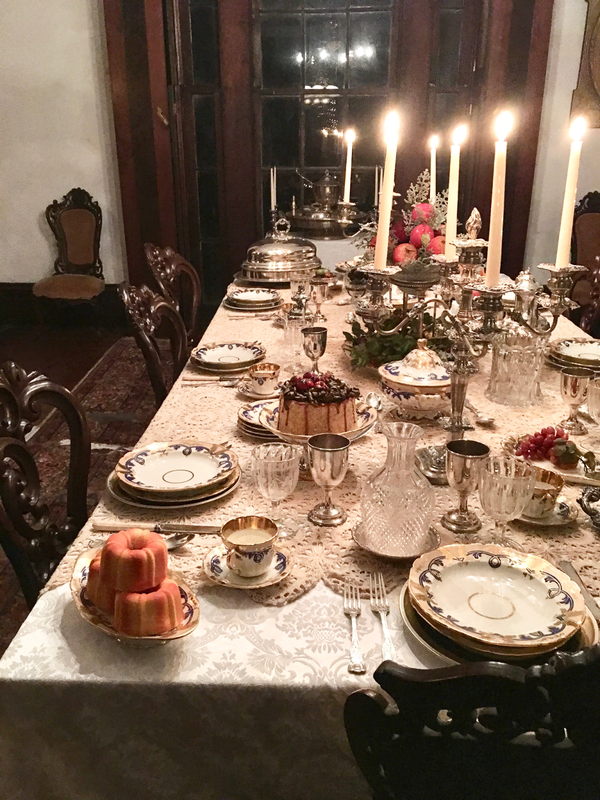 Scott County Historic Homes Annual Holiday Tour: This was a last minute event that got added to our itinerary, but ended up being one of our favorites!! 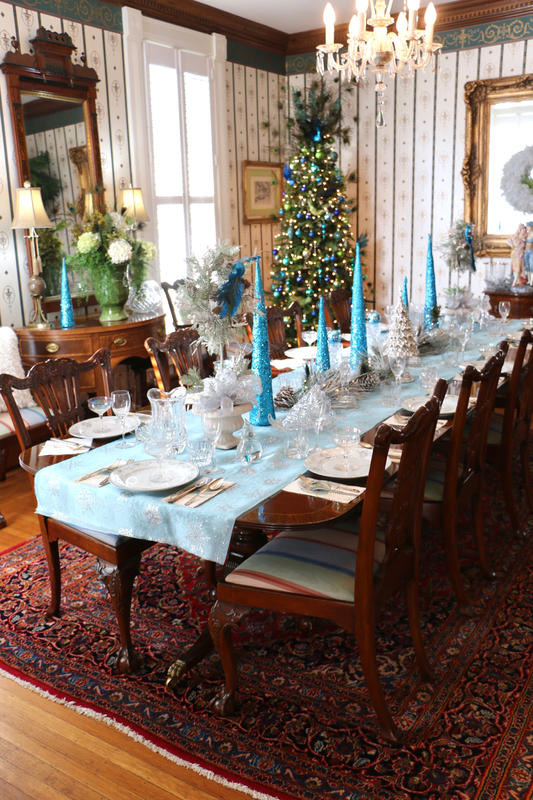 Some of the owners of the biggest houses on Main Street opened parts of their homes (or in some cases, the whole house) for decorated home tours to the public during the weekend we were visiting. 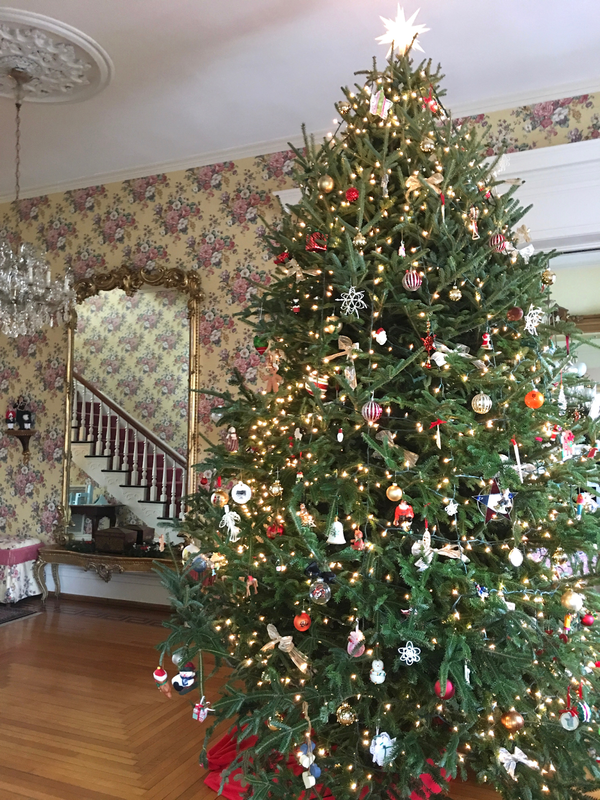 It was amazing to see these gorgeous, historic Southern homes decorated for the holidays. I took in so much inspiration for my dream home someday! The Kentucky Horse Park: Kylie and I first explored The Kentucky Horse Park of course at night for their Southern Lights Christmas event, but we had to return in the daytime to check out all of their horse museums and see some of the horses that live there! 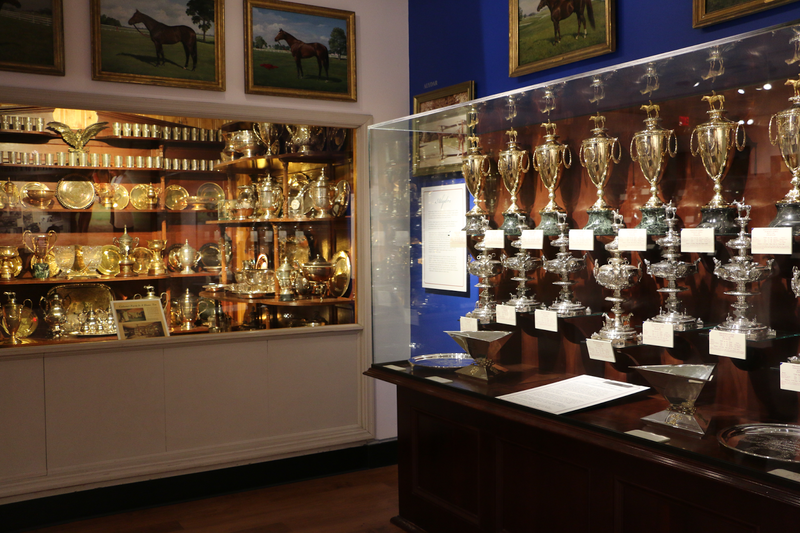 I've been fascinated with horse racing ever since I visited Churchill Downs a few years ago, so I loved seeing the International Museum of the Horse (museum admission is included with your Kentucky Horse Park tickets). Getting to see Kentucky Derby trophies up close and personal was incredible! There weren't a lot of horses out on the grounds the day that we were there since the weather was freezing, but we did see a couple retired police horses in the police barn. If the weather had been warmer I think our visit to The Kentucky Horse Park would've been much longer! 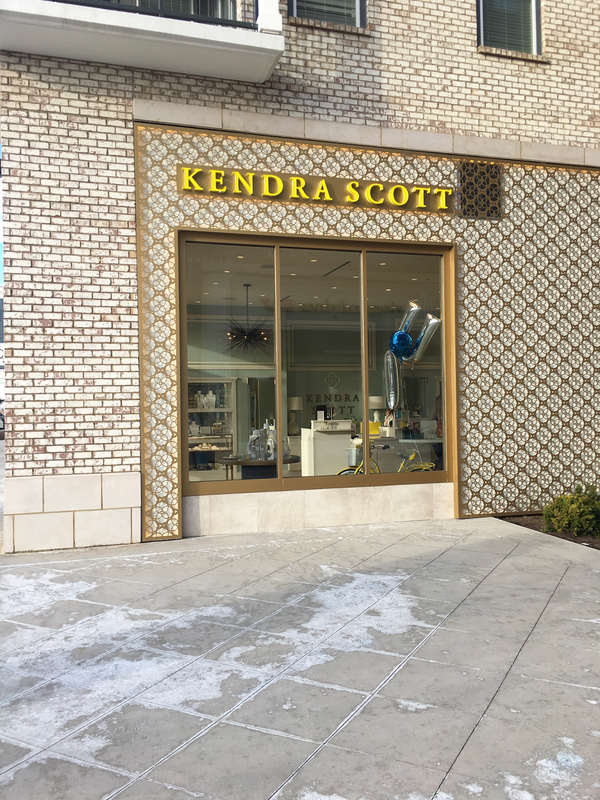 Shopping in Lexington: Kentucky's second largest city, Lexington, is only 30 minutes away from Georgetown! We snuck away for an afternoon of shopping in the city, which was SO much fun. Y'all know I have talked a lot since moving about Vermont's limited retail options... so it was such a treat to be around some of my favorite stores again! Kylie and I also paid our first-ever visits to Draper James. Their Lexington store is so cute! I didn't end up purchasing anything there, but I loved taking my picture with their beautiful mural. 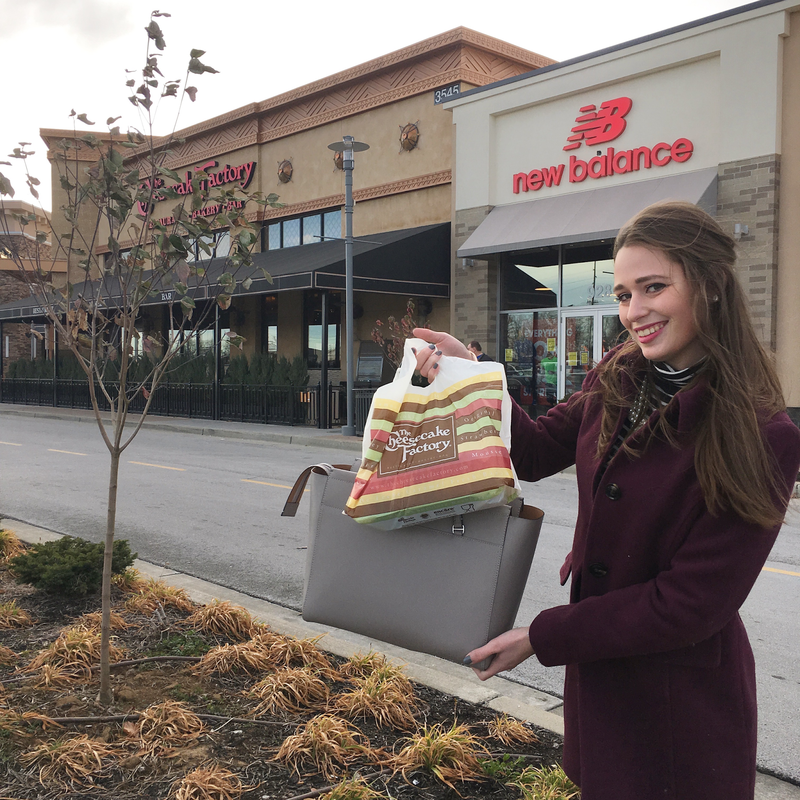 Another perk of visiting Lexington- I got to grab dessert to-go at my favorite chain restaurant, The Cheesecake Factory! Yuko-En on the Elkhorn Garden: Kylie and I did photos for our blogs during our visit to this garden, so I have a whole separate post about it here! It actually snowed the morning that we visited, so we had a very unique experience seeing Georgetown's public Japanese garden. 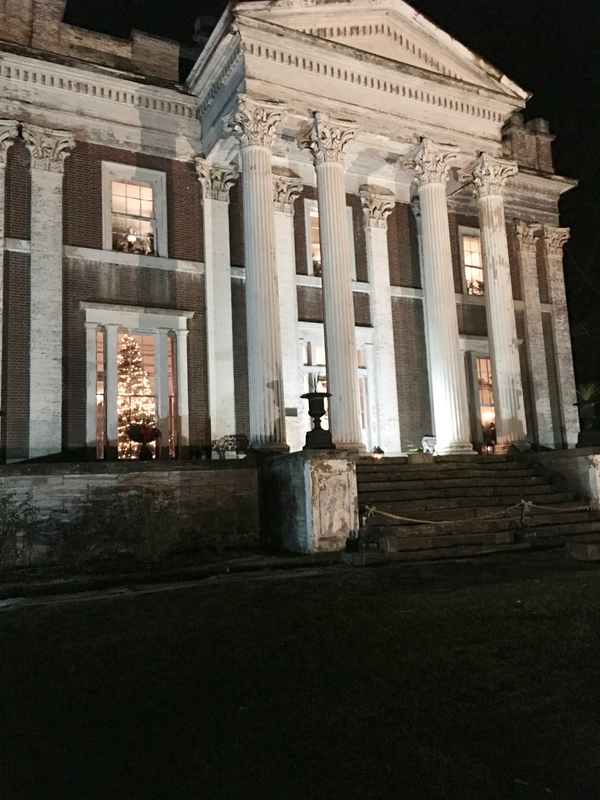 Candlelight tour of Ward Hall: Ward Hall is considered to be the state of Kentucky's premiere Greek revival mansion. The huge home is now preserved by a foundation so that it will be maintained for generations to come, and it opens every year at the holidays for period themed candlelight tours. 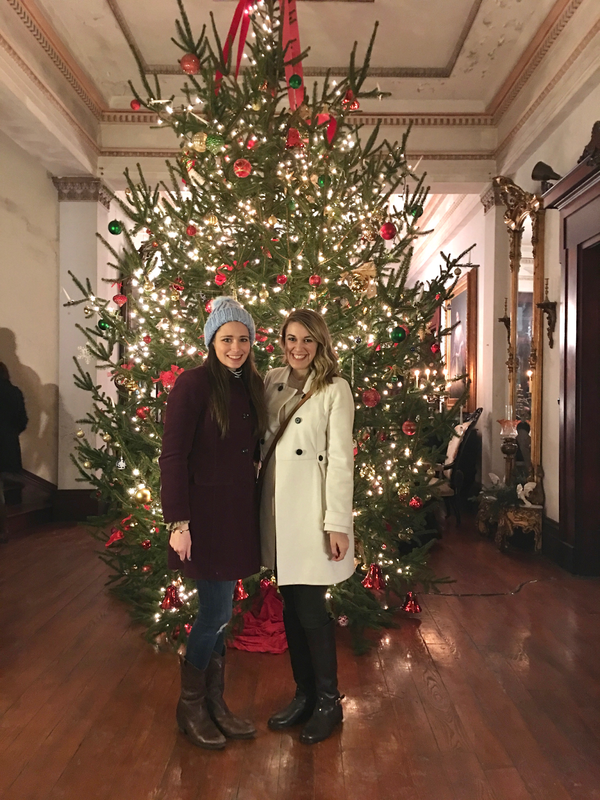 Kylie and I were delighted by our tour- both by seeing the grand mansion, and also by learning the history of the Ward family and more about Georgetown in centuries past! 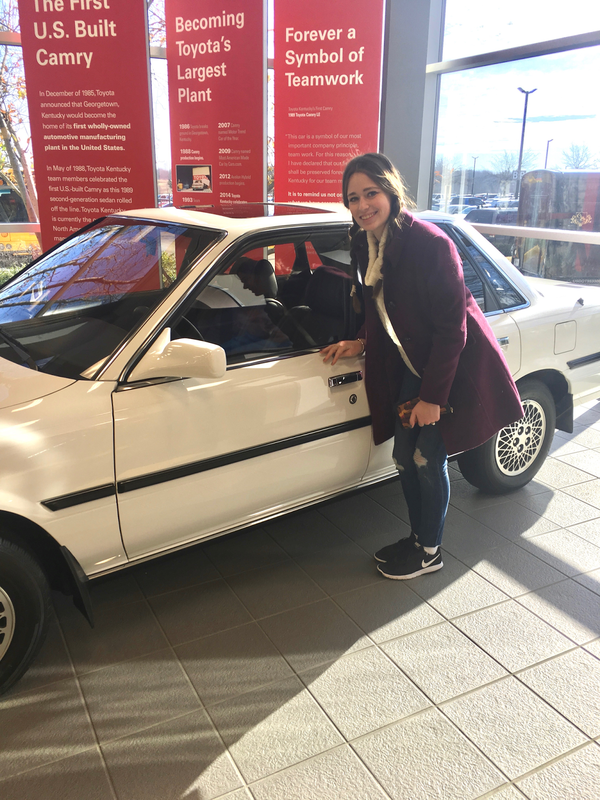 Tour the Toyota Plant: Georgetown really got on the map on a national scale in the 1980s after Toyota picked it as the location for their first US car plant. The Georgetown Toyota plant manufactures the Camry, Avalon, their hybrid models, and as of a few years ago, some Lexus models as well. The plant is huge. I have never seen a building this big in my entire life!! Kylie and I learned on the tour that the Toyota plant buildings span a distance of more than 150 football fields... just think about that! You weren't allowed to take pictures on the tour so I only have photos from the visitor center, but I can't say enough how much I enjoyed this. I don't know very much about cars, but I loved getting to see them being made up close and personal, and all that goes into a manufacturing plant. It's things that I know nothing about but now am fascinated by! All of the tour guides were so friendly and welcoming, and I truly got the vibe that Toyota is an amazing company to work for. One last thing that was recommended to Kylie and I but we didn't have time to do- visit the Buffalo Trace bourbon distillery in nearby Frankfurt. Kentucky of course is famous for its bourbon distilleries and Buffalo Trace is supposed to be one of the best ones near Georgetown! We'll have to keep that in mind if we return. Thanks so much as always for reading! Thank you to Georgetown/Scott County Tourism for hosting Kylie and I during our trip to Kentucky. Photography in post by myself and Hannah Sither. If you've been reading here for the past year in any capacity, my two biggest accomplishments of 2017 seem a bit like beating a dead horse at this point to announce them again... but nonetheless they were graduating broadcasting school and beginning my first full-time job in the radio industry! OH- and leaving behind the city/state that I went to college in and loved dearly, to head back north of the Mason-Dixon line and take up residence in Burlington, Vermont, for my new job. And one more- moving into my first-ever solo apartment. So I guess four big things did happen for me this year! A weekend in February 2017 was my final job interview for my current position, and also my first trip to Burlington. I was very quiet about the trip when it was happening (as it all came together last minute, and I didn't want to jinx anything), and I didn't really announce that I had been in Vermont and been interviewing to many of my close friends, classmates, and even some family members until after my job contract was signed and I was back in Charlotte. Anyways, here is the very first picture ever taken of me in my future home last February! I sadly don't have any pictures from my broadcasting school graduation, as that happened about six weeks after I moved to Vermont (I Skyped in for the ceremony!). I did write a blog post all about my experiences at broadcasting school, what I learned there, and who I'd recommend to go to broadcasting school, which I published on the day of my class's graduation: you can check out the post here! 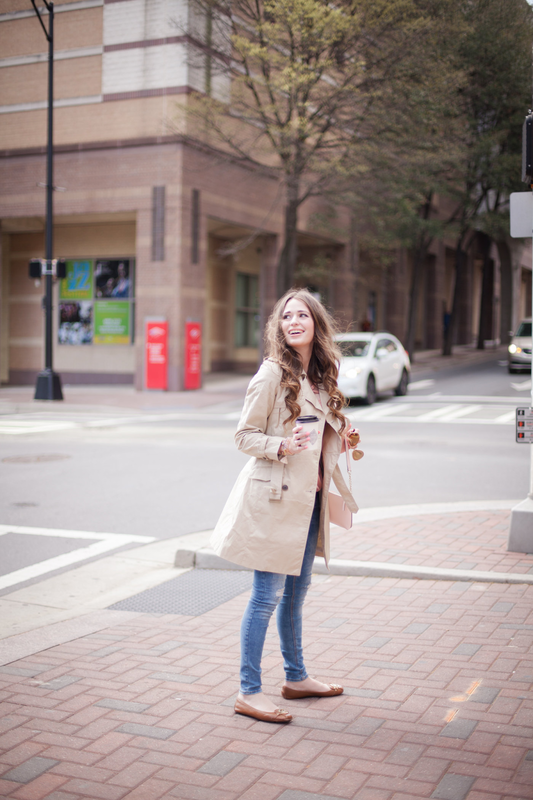 My last four months in Charlotte were a stressful time to be honest. Job searching was stressful and time consuming during January and February, I was tying up a lot of loose ends in March and the beginning of April. But I still found time to make some precious memories before the big move! Since moving to Vermont, life has mostly been focused on work, and also working on my blog outside of my regular job. Definitely a different lifestyle then I had in the past! But I've still tried to find time to have fun up here as well. My 2017 began at the New Year's Eve Southern Skyline Ball in Charlotte with two of my best friends from college, Mary and Caroline! It was such a fun event and way to ring in 2017- I'm sad I can't be there for the 2018 event! I interned for my broadcasting school from August 2016-March 2017 doing the school's social media and helping the faculty give weekly tours to prospective students. I was so passionate about broadcasting school and it was so much fun to be both a student and an intern!! Broadcasting school runs on a different calendar than regular university and graduations happen three times a year. Even though I ended up missing my own graduation, I worked at the January graduation! 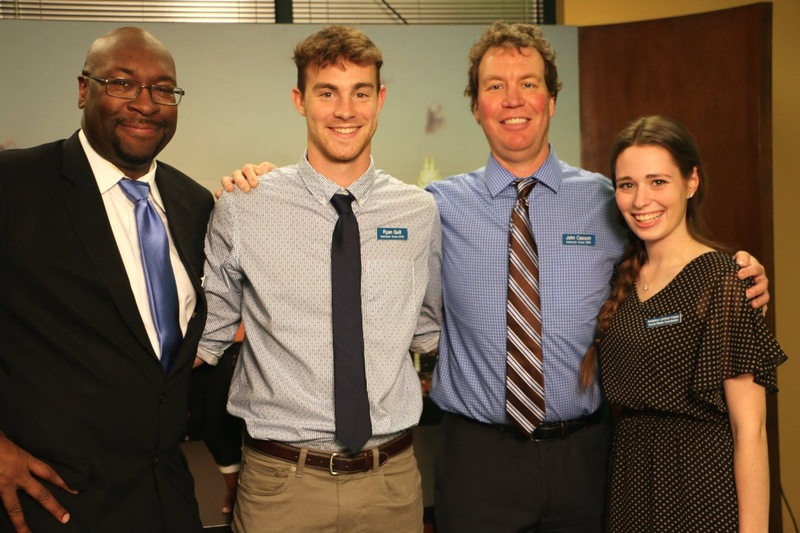 I'm pictured here with the two directors of the Charlotte campus, and my friend Ryan, who is a video instructor. 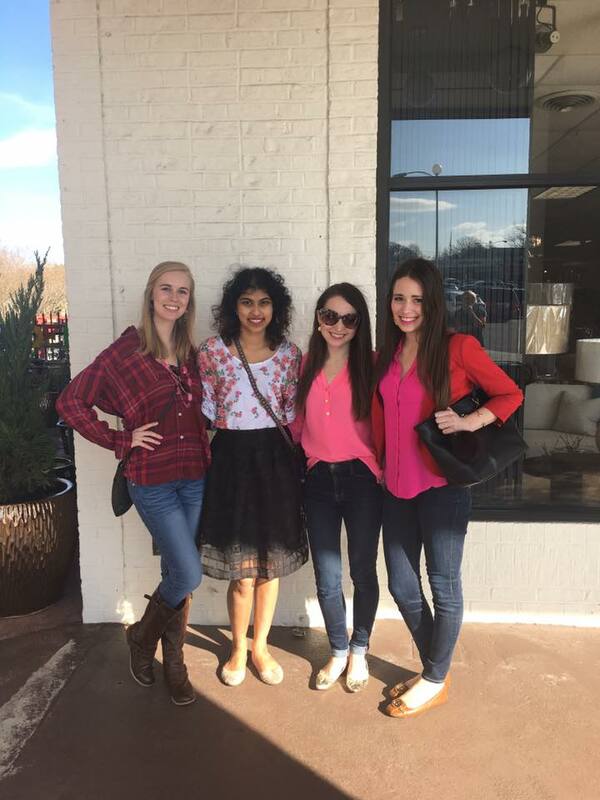 My roommate Ciera, our friend Priyanka, and Cara from Caralina Style and I had a really fun Galentine's day lunch during Valentine's weekend last year! Also in February, I attended an annual Police Charity Ball with my sweet broadcasting school friend Jana and her family! 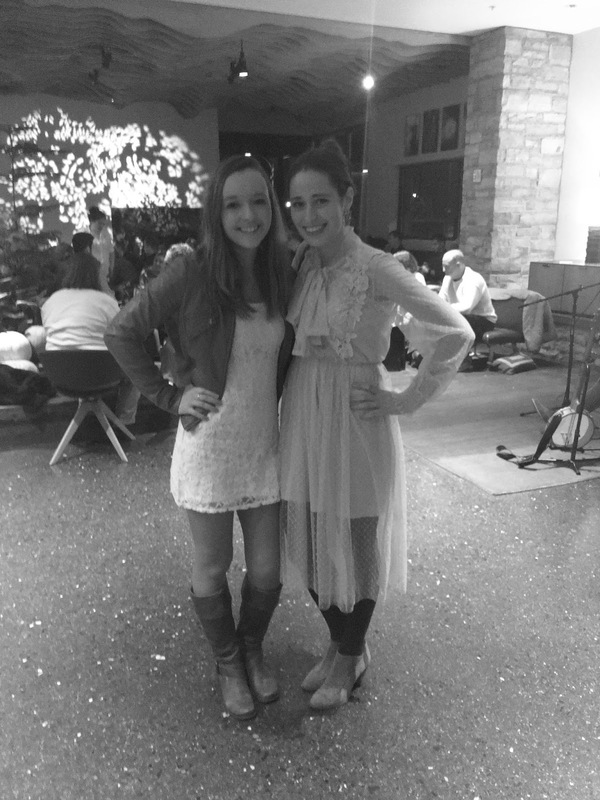 It was such a fun girls' weekend getting all dressed up and dancing the night away for a good cause! My ADPi sister Perrin was married about a week before I moved from North Carolina to Vermont! It is crazy how well the timing worked out with all of that, and I could still properly fulfill my bridesmaid duties. This was my first time being in a wedding party and it was so much fun. I was so honored be apart of Perrin's big day. 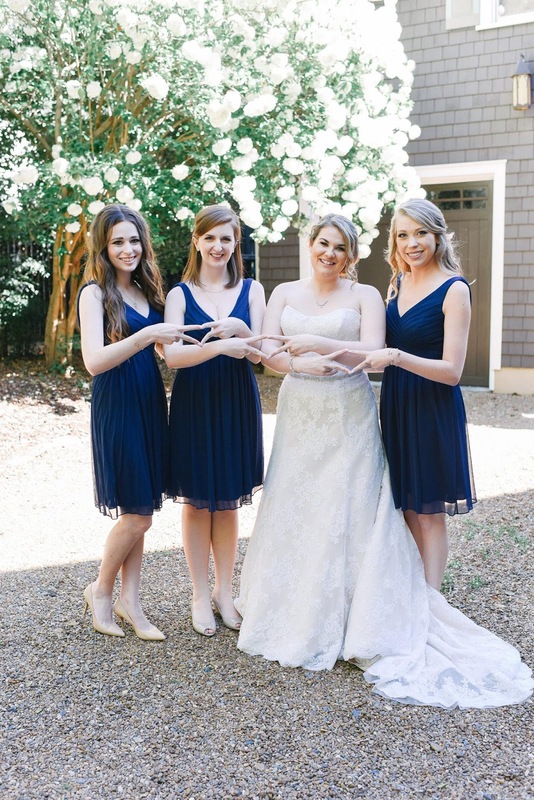 Pictured above are the three ADPi's in Perrin's bridal party. Moving over to Vermont memories now starting in April... since I moved my life has had a much different pace, so the highlights are a bit out of order time-wise, but I still wanted to share a few! If you've been following my post-move update posts here in Vermont this year, then you know one of the harder parts about my move here was starting the process of making new friends and building a new social life. A true blessing in my life this year was having not one, but five of my sweet girlfriends visit me between April and November here in Vermont!! Three sweet friends from Maine and two from North Carolina- a picture from each visit is shared above. Jules, my best friend from high school, came up the weekend that I moved to Vermont after my parents headed home, to help me finish unpacking my new apartment. If that isn't the love of a best friend- what is y'all?! I knew I would miss the Charlotte blogging community SO much with moving- but amazingly I found two sweet blogger friends here in Vermont! Niki from Nicholle Sophia (I am wearing my old radio event uniform in our picture above- hence my neon green shirt!) and Rebecca from Caravan Sonnet are such blessings to me, and it has still been fun to have some sort of a blogging "community" here, even if it is much different! A random highlight from this summer- I got to see a 90s concert that came to do a show Vermont's largest state fair! TLC was the headliner and those ladies were AMAZING live! I finally had an excuse to wear my t-shirt from my favorite 90s nightclub in Charlotte! And something I don't have any pictures of- after a couple months of searching I finally found my new church home in Vermont! Finding a church was something I was worried about, especially after I didn't click so well with the first few I visited. (I wrote a blog post about this back in May!) In June, I finally found the little church that I call home! I've had opportunities this year to get involved with the church through joining a bible study group, and volunteering with one of my new friends for some hospitality ministry opportunities. Have a church community is SO, so important- especially if you're new to an area and feeling disconnected in other areas of your life, so I've been very thankful for this! 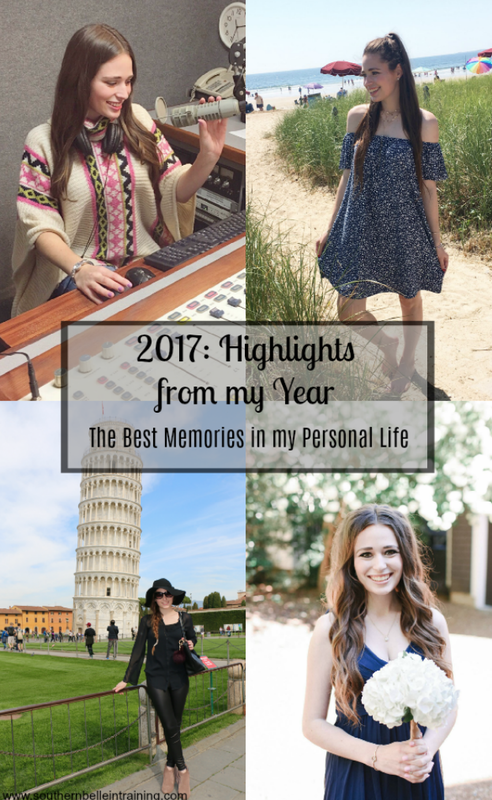 And there you have it- my 2017 for my life outside the blog! 2017 definitely was a year of ups and downs, and was FULL of learning, growth, and new experiences. I am so very excited for 2018, and all of the promise and excitement that it holds. I'm already excited to write this post next year- haha! 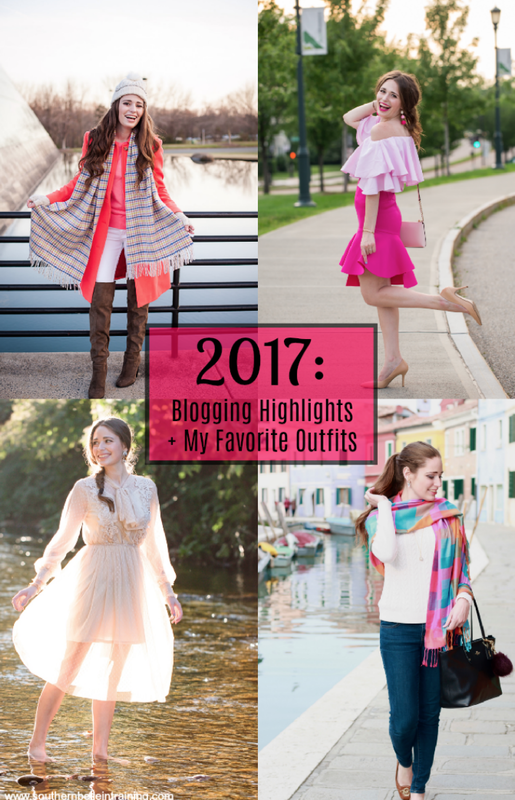 Stay tuned later this week for my blogging highlights of the year!